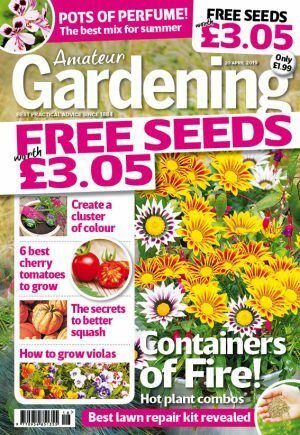 NEW Royal Horticultural Society boss Sue Biggs last week vowed to make the UK’s most influential gardening charity appeal to everybody – even if they’ve only got a few patio pots. 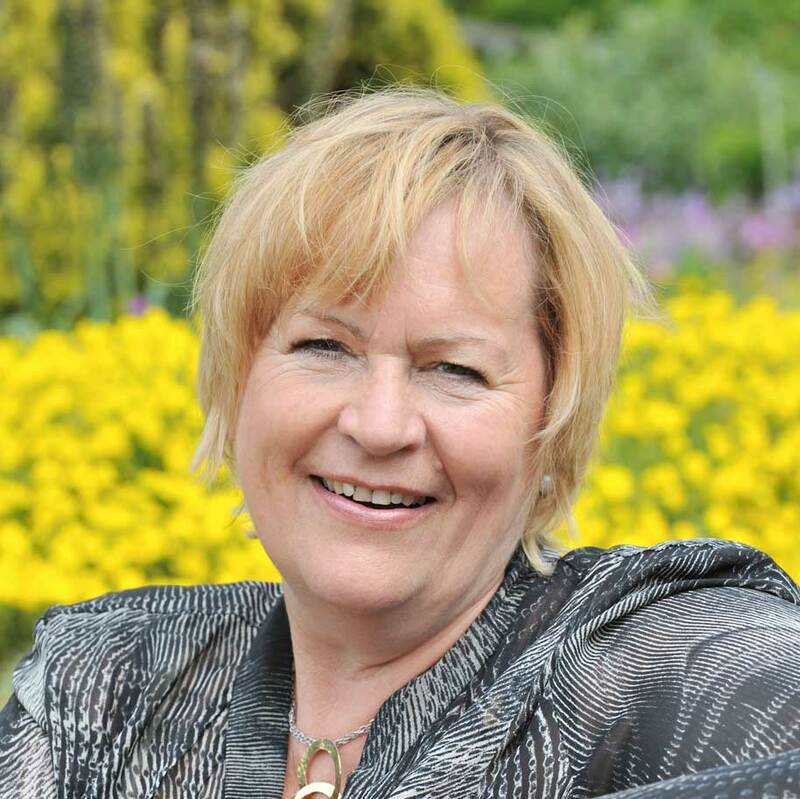 Former Thomas Cook and Kuoni boss Sue, an executive with 30 years’ experience in the international travel industry, pledged to broaden the RHS’s appeal, making it “attractive to everyone – from the novice gardener to expert horticulturists”. Sue took over as director-general from Inga Grimsey, dubbed the ‘Grim Reaper’ by the press, for her controversial redundancy programme. It saw the RHS locked in a bitter dispute with union Unite during 2010, over RHS plans to axe 10 per cent of its workforce. Inga quit the Society last year. The new chief, who describes herself as a “passionate gardener,” added: “I am excited about what the RHS can offer. It is for everybody, even if you only have hanging baskets or tubs on balconies.